Gone are the old days of relying solely on the number on the scale to keep track of your bodyweight and overall fitness. With revolutionary new technology, you can now accurately track, fat, muscle, and bone volumes all from a wristband. The Aura Band Smart Fitness Tracker is one of the first in its kind to provide detailed breakdowns of your complete fitness profile! The body is divided into four main components, which includes fat, muscle mass, minerals, and body water. 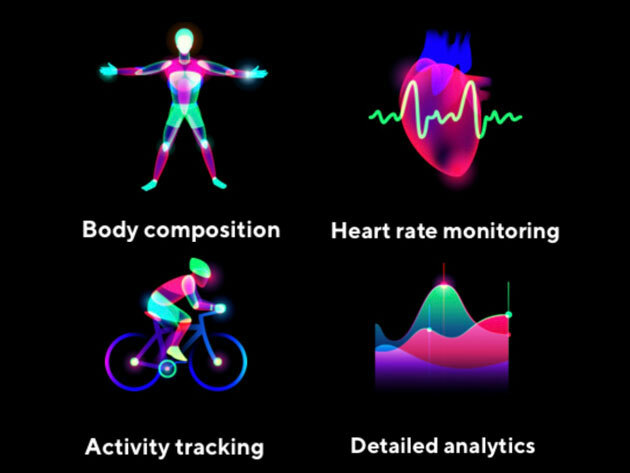 The Aura Band Smart Fitness Tracker will tell you exactly how much of each component is present in your body. From all the measurements, this fitness tracker can calculate your hydration level, fat percentage, and muscle percentage. That’s just the tip of the iceberg. The Aura Band is your one-stop shop for monitoring sleep efficiency and stress levels as well. Successfully funded on Indiegogo, the Aura Band Smart Fitness Tracker aims to revolutionize the way humans approach fitness. By constantly tracking your health, you’ll have the ultimate method of monitoring your progress. This wristband will even motivate you to work harder by providing coins every time you meet goals! 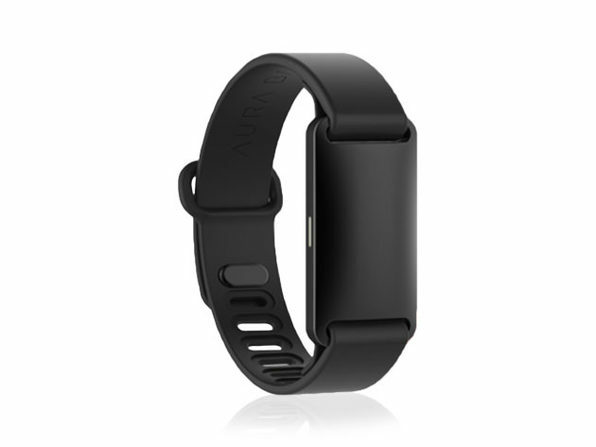 Get the Aura Band Smart Fitness Tracker today for just $149.99, which is 16% off the original price.